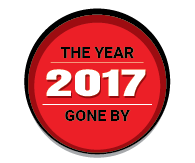 Despite investors remaining cautious throughout 2017, the hectic activity around fin-tech, or financial technologies, was not to be missed. While breakthrough technologies and disruptions proved to be key drivers for the sector, the impact of several reforms initiatives by the central government during the second half of 2016 spilled over to 2017, adding to the excitement, besides prodding and pushing the masses to join the fin-tech bandwagon. Private equity and venture capital firms, which sat on huge money piles and waited on the side lines looking for the right opportunities, caught on to the excitement and loosened their purse strings to record a four-fold jump in investments to $1.84 billion in 2017 from $447 million, showed provisional data from VCCEdge, the data and analysis platform of News Corp VCCircle. And, why not? According to a PWC-Startupbootcamp report, India’s fin-tech sector is poised to grow at a whopping 29%, beating the world and Asia averages of 20% and 25%, respectively, to become the fastest growing market for financial technologies, globally. However, there was a catch. Barring Softbank’s $1.4-billion funding in Paytm in May 2017, the fin-tech sector, too, played out the overall sentiments of caution from the investor community, with deal counts falling to 74 compared to 105 in 2016. The deal value, too, was almost flat at $434 million. While seed and angel investments accounted for 43% of the total number of deals at 32, growth- and late-stage deals, besides private transactions and venture debt accounted for the rest. The high percentage of early-stage deals, in fact, was reflective of the fact that investors continued to back new fin-tech ventures. Besides, Paytm’s $1.4 billion infusion from Softbank, Policybazaar’s $77-million Series-E round, SME Lending platform Capital Float’s $45 million Series-C funding, MSwipe’s $41 million funding from UC-RNT and Eduardo Saverin’s B Capital, and Mobikwik’s $35 million round from Bajaj Finance also made the headlines during the year. While digital payments startups remained the flavour of the season, mopping up bulk of investor money, P2P lending, wealth management, credit valuation, and artificial intelligence- and machine learning-based risk assessment firms, were also on the hunt. “Innovative solutions in the financial services space got good traction, which translated into revenues. Hence, the fintech sector witnessed a different kind of interest from investors,” said Anil Joshi, managing partner, Unicorn India Ventures. The Reserve Bank of India was at the forefront of the reforms push. The guidelines on maximum merchant discount rate (MDR) that is levied on debit card transactions, revised norms for mobile wallets and interoperability of UPI, besides streamlining of P2P lending platforms provided the much needed regulatory teeth and a solid framework for the sector. “Digitisation of transactions has gone leaps and bounds because of recent initiatives. We are currently well-ahead of most countries in this space, thanks to these initiatives,” said Anirudh Damani, director, Artha India Ventures. Happay had raised a $10-million Series B round from Sequoia Capital, Axiom Capital and AME Cloud Ventures, a fund led by Yahoo co-founder Jerry Yang. 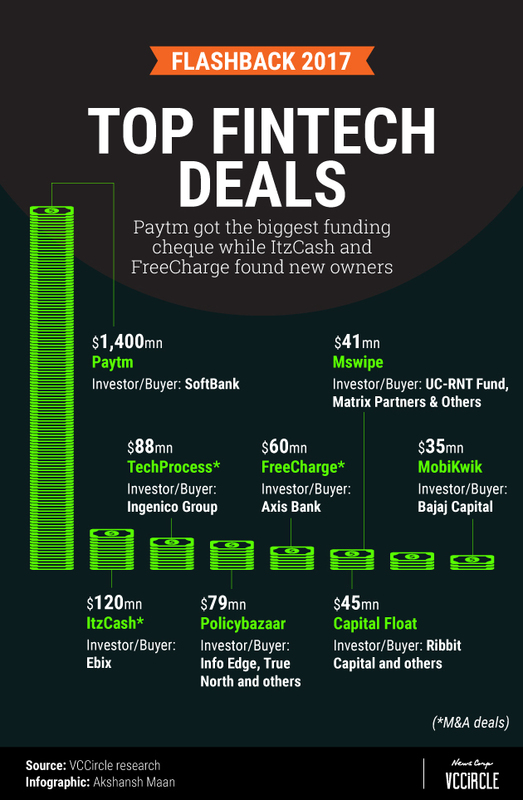 Paytm’s $1.4 billion mega funding round single-handedly put the payments sector as the most funded business model in the fin-tech space, besides Mobikwik’s $35 million round from Bajaj Finance. Besides, payments accounted for another 18 deals in 2017. If one were to go purely in terms of volume and the number of deals, personal finance witnessed the maximum activity and buzz, with the space securing around $270 million across 45 transactions. Lending platforms, too, elicited unmatched levels of attention from the investor. “2017 has been a milestone year for P2P lending in India, with the government issuing directives to bring the sector under the regulatory ambit of the RBI and identifying the companies as NBFCs. The new regulations will help P2P lending companies break into the mainstream financial services market,” said Rajat Gandhi, founder and CEO, of online lending platform Faircent, which had raised a $4 million Series-B this December. Gandhi was also of the view that P2P as a business model was in a better position to promote public awareness and make it easier to attract higher investment, boost expansion efforts and remove uncertainty. “Because of technologies such as AI and ML, lending platforms are able to now differentiate between the good and bad loans. While the technology has not yet been perfected, it has reached a stage where the prediction is fairly good. An increase in good loans prediction gives rise to higher conversion, eventually translating into healthier loan books,” said Unicorn’s Joshi. In 2017, the most active investors in the fin-tech space by number of deals included Kae Capital with six, IDG Ventures at five, Kalaari Capital at four, and Sequoia Capital and Matrix India with three each. The sector also witnessed a few merger and acquisition transactions during the year. In October, US-based ItzCash Card parent and fintech solutions firm Ebix Inc marked its fifth acquisition of the year in India by picking up Bengaluru-based online-offline travel agency Via.com for $120 million. Following the $1.4 billion infusion from Softbank, Paytm, too, continued to pursue its inorganic growth strategy, with the acquisition of deal discovery platforms Little and Nearby, before effecting a merger between the two entities to create the country’s largest deal discovery platform. The payments sector also saw a few consolidations with Axis Bank’s acquisition of digital payments platform Freecharge for $62 million from Snapdeal, which had bought the firm for $400 million in a stock-and-cash deal in 2015. Listed e-commerce player Infibeam’s buy out of Ahmedabad-based cloud enterprise ERP solutions provider DRC Systems Pvt. Ltd and its subsequent merger with payments gateway CCAvenue was another key deal in this space. 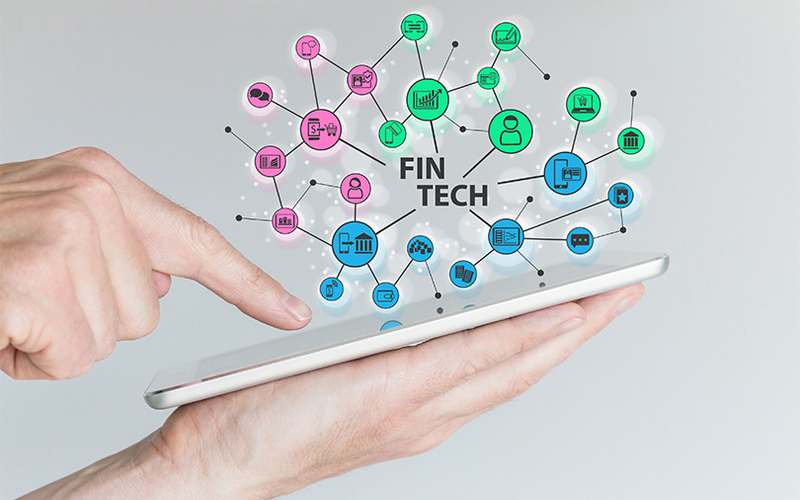 Industry observers believe that the fintech sector will continue to see high investor interest. “Fintech is a very broad sector and each sub-sector within itself is a huge multi-million and multi-billion dollar opportunity. We have just barely scratched the surface in terms of investments and funding,” says Faircent’s Gandhi. Besides the big-ticket deals, fin-tech in India is expected to see the emergence of new startups, offering innovative solutions around new-age technologies. While Damani expects significant levels of action in the blockchain space, Happay’s Rai thinks that the insurance sector is likely to witness some new levels of disruption.